We are a family business founded in 1992. This business is operated by husband, wife, and sons. Today, we manufacture our own security products and sell to many others in the industry. Our service is 24/7 for our clients, we work hard since we started, we earn our living with an honest business through hard work and excellent service. We have encountered many challenges along the way but we never gave up and focused on solving any issues. We want to let our clients know we are in business to help them fix any issue when it comes to locks. We have encounter many challenges along the way but we never gave up and focused on solving any issues. 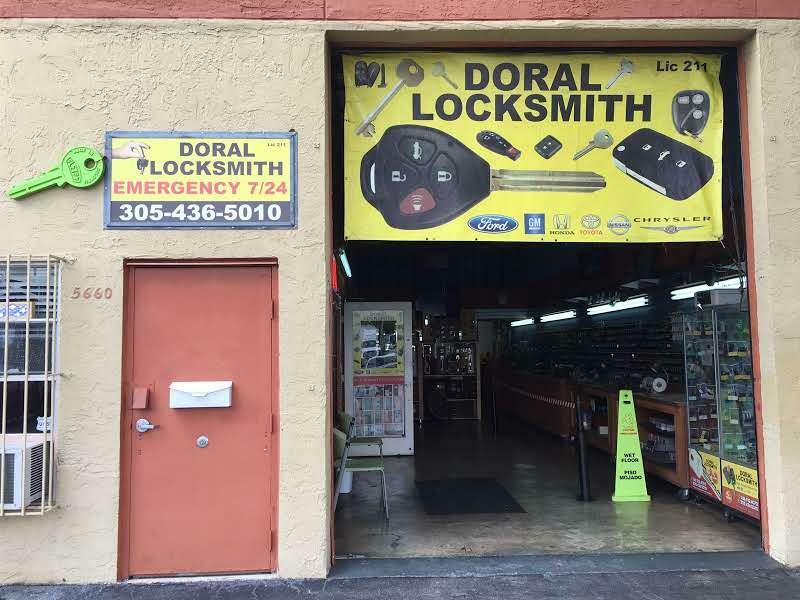 We want to let our clients know we are on business to help them fix any issue when it comes to locks.